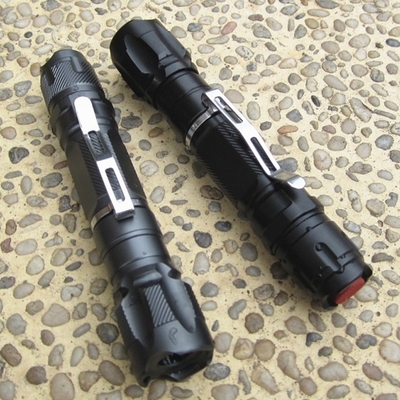 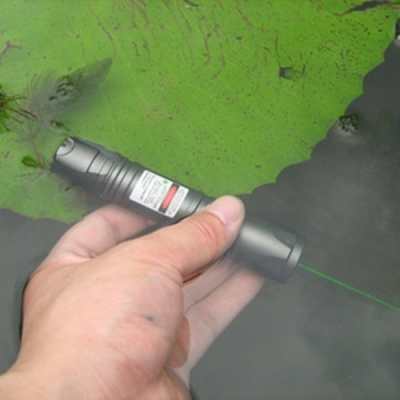 Waterproof laser pointers sold on the market can be divided into two types, surface-waterproof and underwater laser pointers. 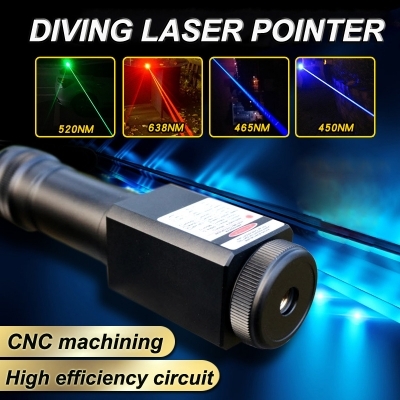 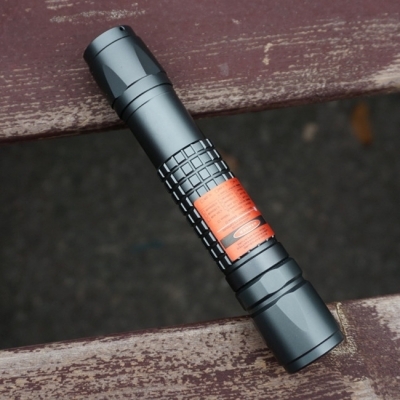 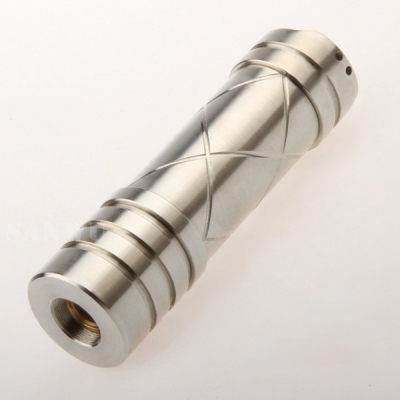 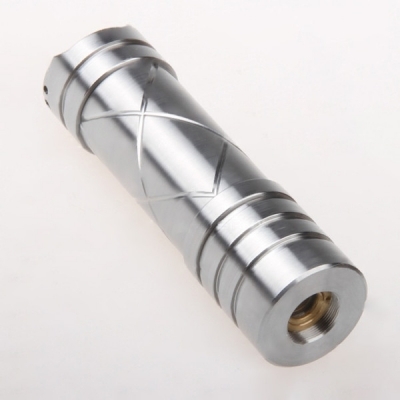 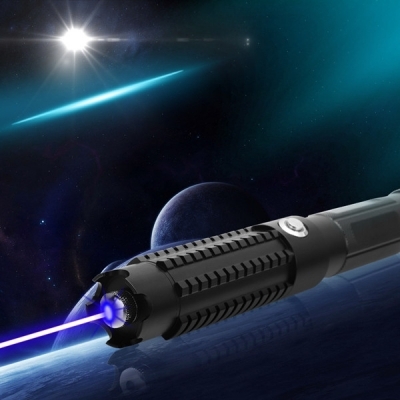 The all laser pointers made of aluminum, copper and stainless steel materials can be called surface-waterproof lasers, but it's just light waterproof. 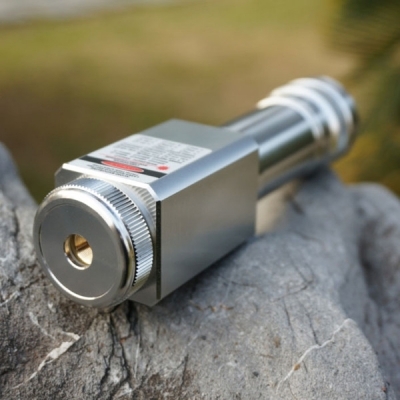 And HTPOW recently introduced new waterproof lasers products, which called "Diving Laser Pointer", these lasers can work in deep water 5 meters, the beam is clearly visible, the range can reach up to 1000 meters, which is conducive to deepwater operations, detection and lighting, and high power laser can also clear the harmful substances in the water, such as coral reefs.